Keep your tools and valuables safe... and waterproof. Off-road vehicles have very little free space to put your valuables or other items. 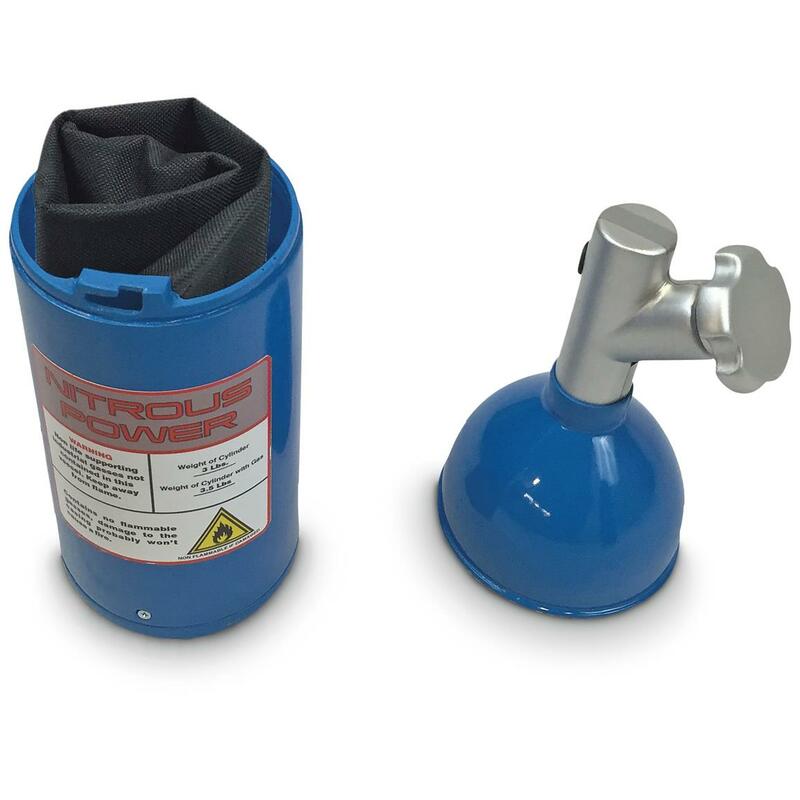 Nitrous Power saw this issue on the market, and replied with their Hidden Storage Canister. Constructed of solid, heavy walled ABS, it's constructed to be incredibly durable and take a beating. 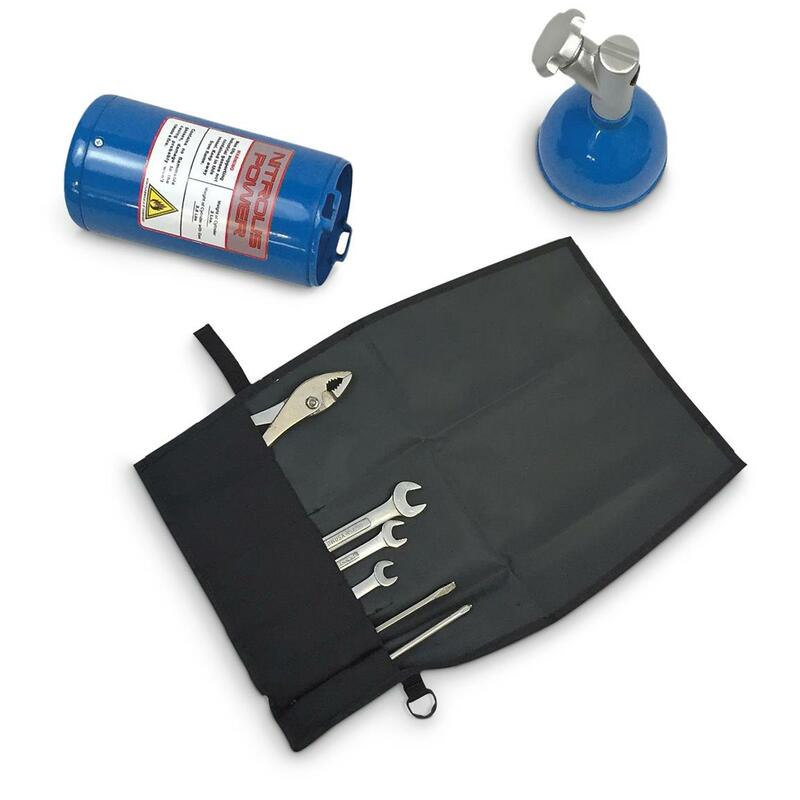 You can store tools and other items in the included tool roll, which keeps all your items from banging around loose in a door or glove box. Baffle potential thieves and have them leaving empty-handed, after they're unable to locate your well-hidden stash.